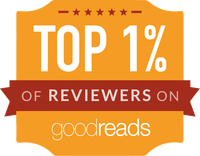 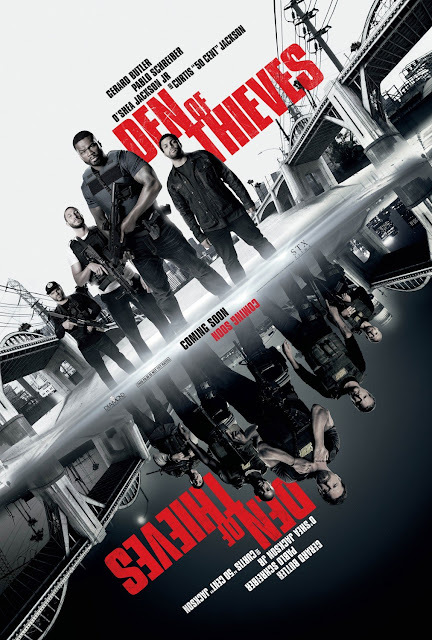 ABOUT DEN OF THIEVES ​is a gritty Los Angeles crime saga which follows the intersecting and often personally connected lives of an elite unit of the LA County Sheriff's Dept. 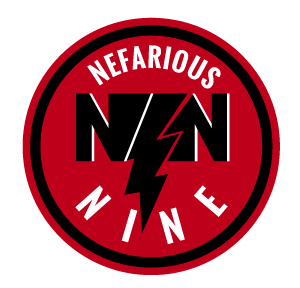 and the state's most successful bank robbery crew as the outlaws plan a seemingly impossible heist on the Federal Reserve Bank of downtown Los Angeles. 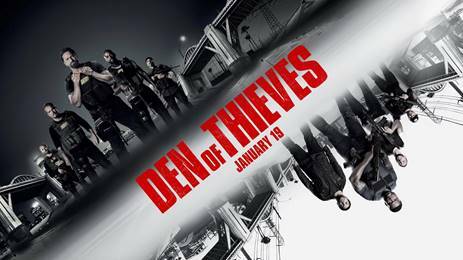 Click the movie poster to grab your passes to Den of Thieves.